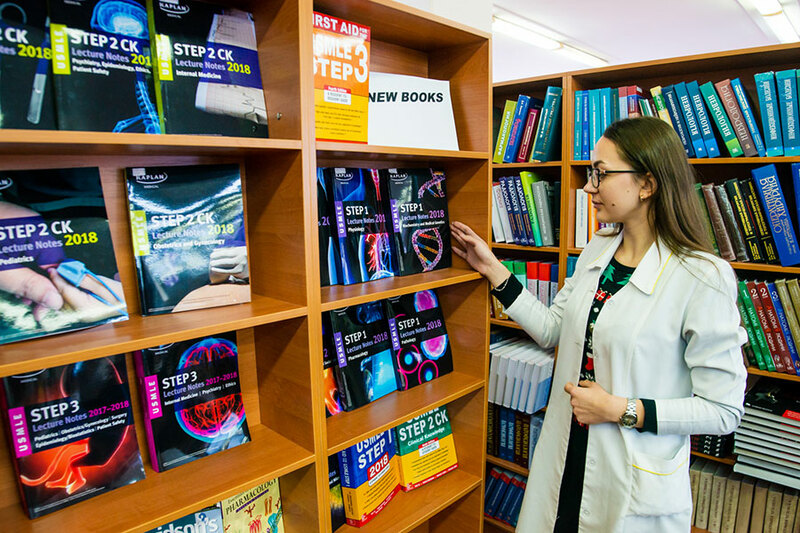 This year, the ZSMU students, as well as all applicants for medical education in Ukraine, will take the International Foundations of Medicine (IFOM) exam, which is part of the Unified State Qualification Exam. This is determined by the relevant decree of the Cabinet of Ministers of Ukraine. 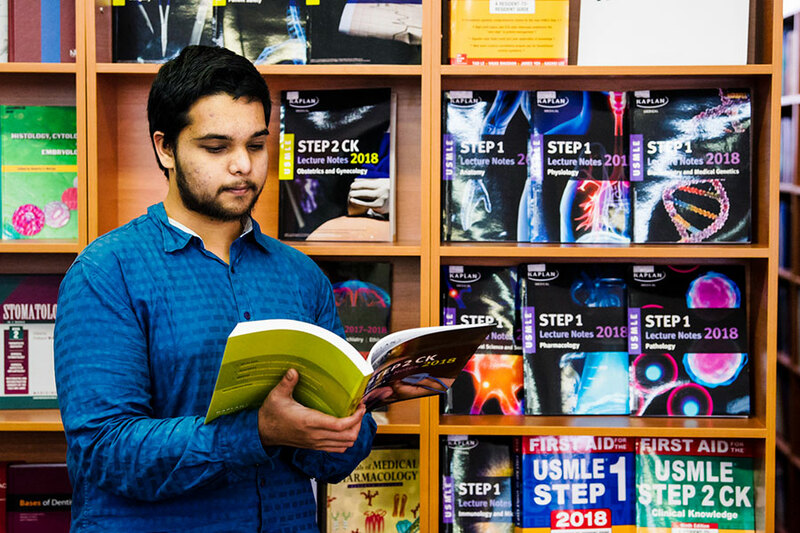 The University's Administration works diligently, so that young people could study the most up-to-date special literature. 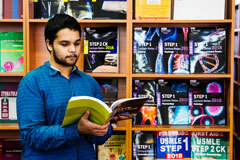 Recently the Scientific Library ZSMU has received books that will be useful to anyone who prepares for such tests. 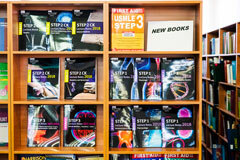 In particular, USMLE® Step 1, Step 2. Step 3. — New York: Kaplan Medical USMLE, 2016-2018. All the tests, mentioned in the books, are unique and will certainly be useful during the preparation process. 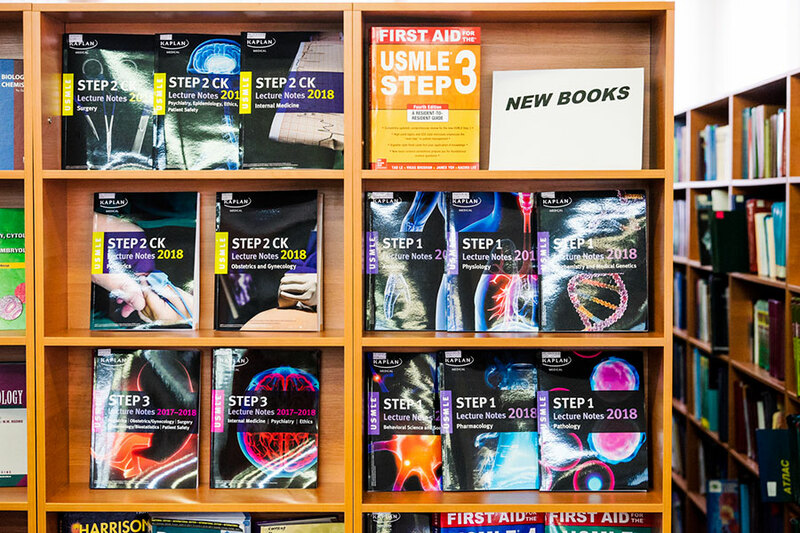 Library members invite everyone to read the publications of United States Medical Licensing Examination in the Library reading room and Scientific Literature Circulation Department (room 106).